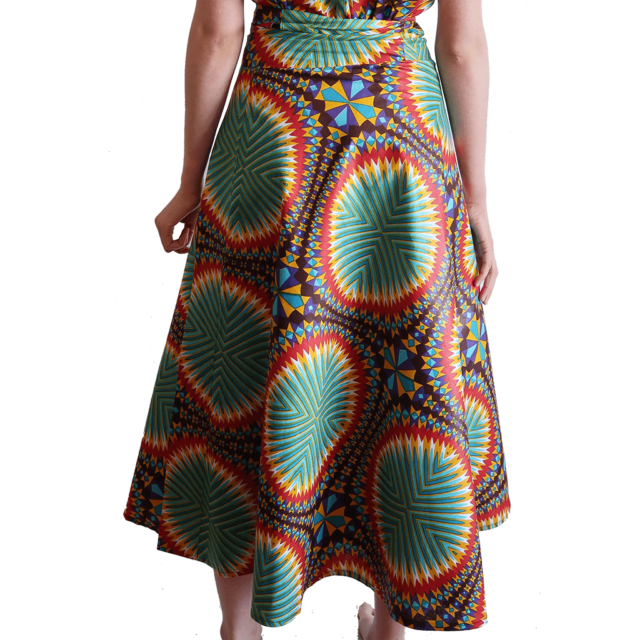 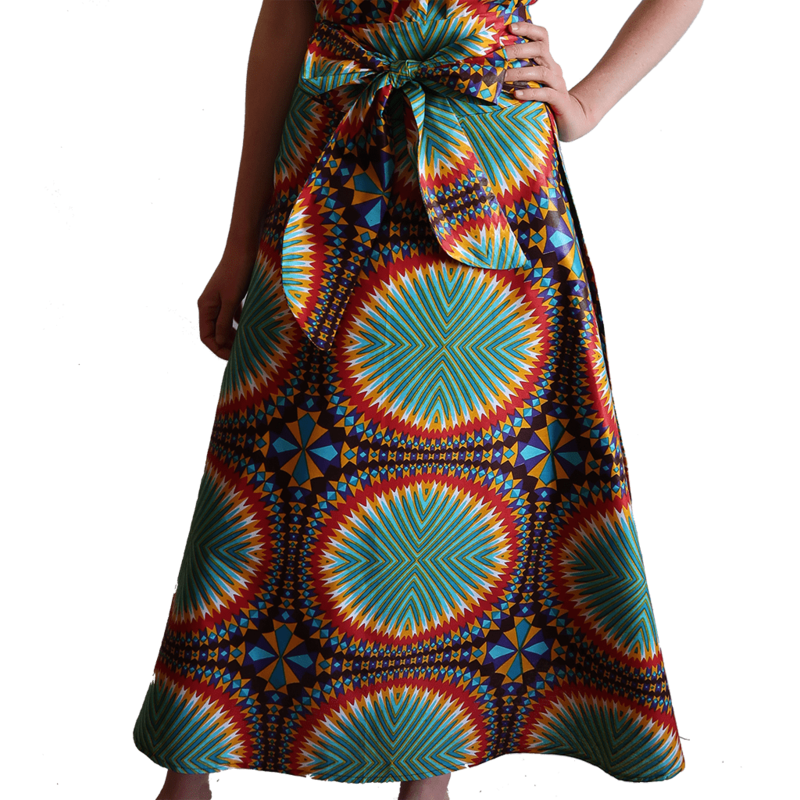 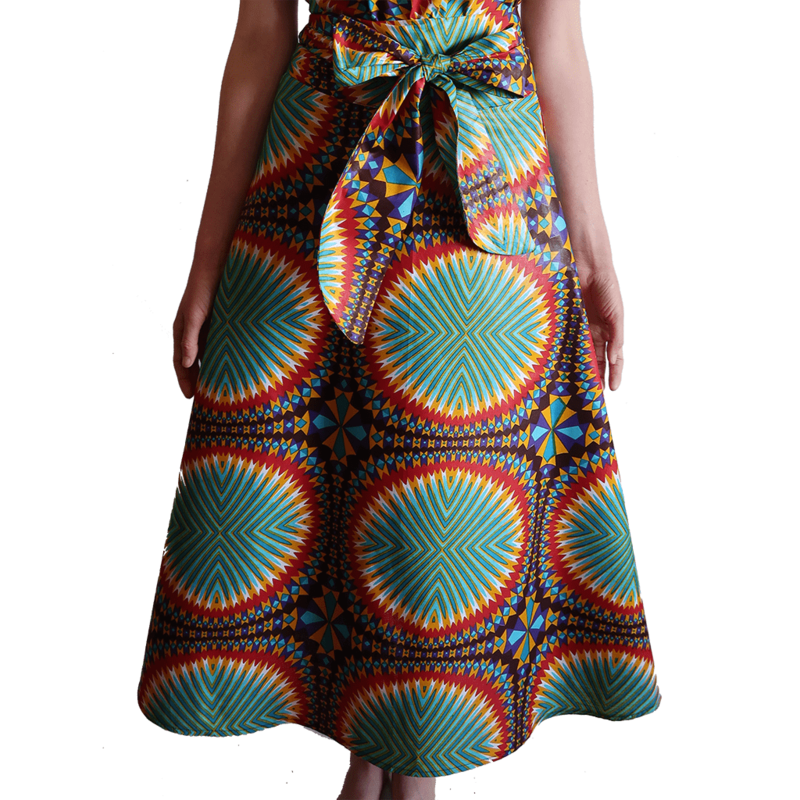 Stunning African print maxi length wrap skirt, which fits a number of different sizes. 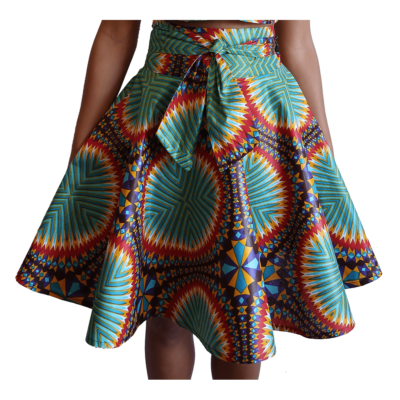 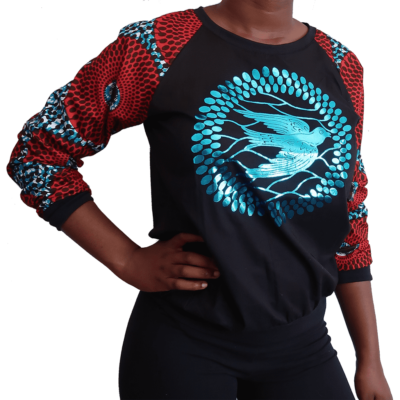 African print maxi wrap skirt, which fits a number of different sizes. Can be worn on its own, or when paired with a matching halter top or slit top it appears like a dress.